It seems like we can’t go a week without reading (yet) another new study about how a good night’s sleep is important to our health. It’s no secret that sleep is extremely beneficial to us. So, what about our pets? They need a good night’s rest as well. But what does that mean exactly? Dog parents know that sometimes it feels like their dog is always sleeping or taking a nap. Unlike us humans, dogs don’t get their sleep in one session, instead they take a series of short naps throughout the day. 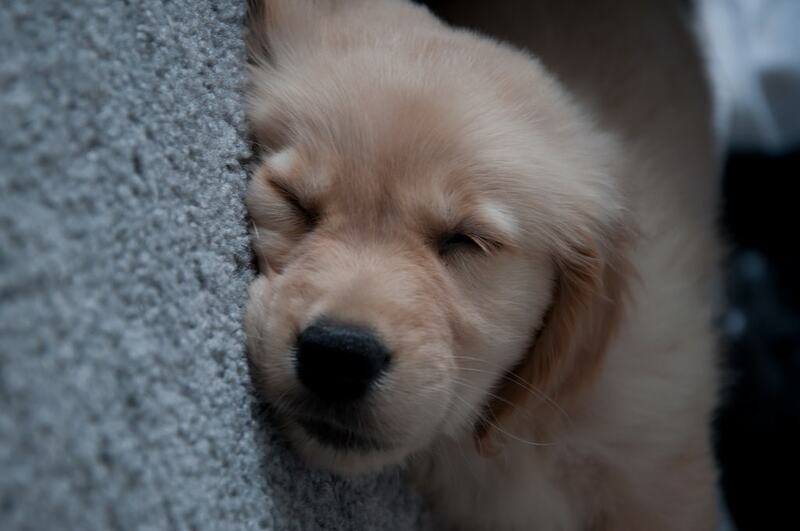 In total, dogs can sleep anywhere from 12 to 14 hours each day to get the amount of rest they need. Sleeping habits can also depend on age, breed, and activity levels. To help your dog get the good rest he needs, tend to his evolutionary needs. Remember that his ancestors lived in the wild, in dens and caves. Make sure your pup has a comfortable and safe place to rest by creating a bed and a sleeping area just for him. Exercise and diet also play a large part in your dog’s sleep. 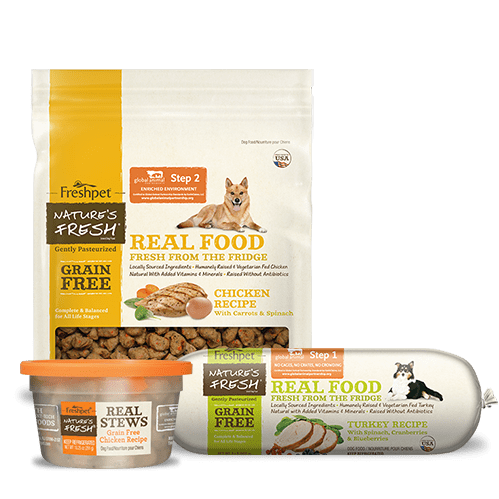 A low-quality diet can slow a dog down because he lacks the appropriate nutrients he needs for energy. 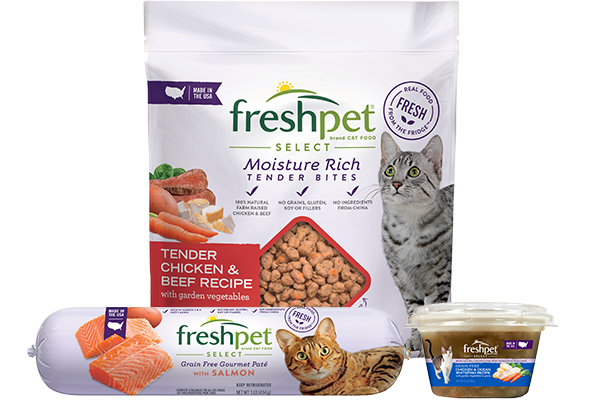 So make sure to feed your pet with nutrient-rich foods like our Freshpet meals and rolls. Lack of activity and exercise may cause a dog to become lethargic and sleep more than necessary. If your dog is sleeping more than 14 hours a day, give him some more exercise! There’s a reason why it’s called a cat nap. 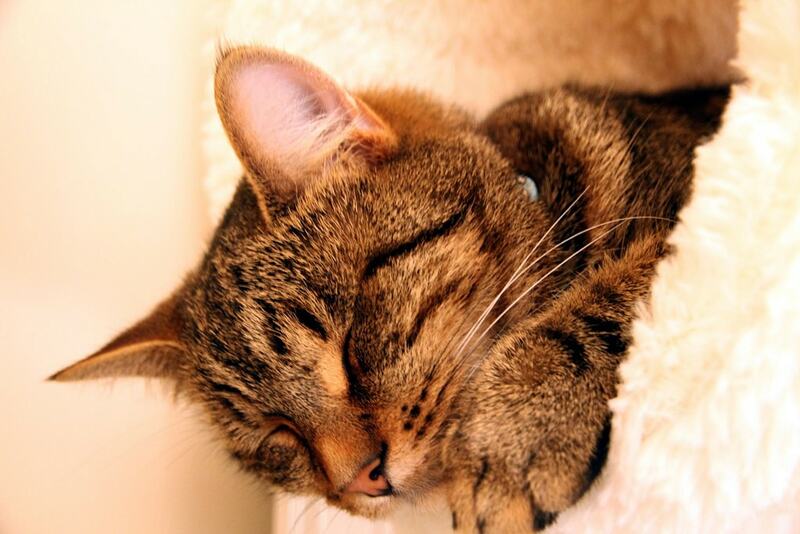 it’s no secret that cats sleep a lot; in fact, they spend most of their day (an average of 18 hours) sleeping! Due to their evolutionary traits, cats are most active during dawn and dusk (sometimes pestering their parents), when their wild ancestors went out to hunt. The rest of the day is spent to conserve their energy. So because cats sleep all the time, it’s important for you to learn what kind of sleep cycle is normal for your cat. Note whether they’re a cat napper, a deep sleeper during the day, or a night sleeper. Changes in sleep patterns can be a sign of a health issue, which is something you should consult your veterinarian with. 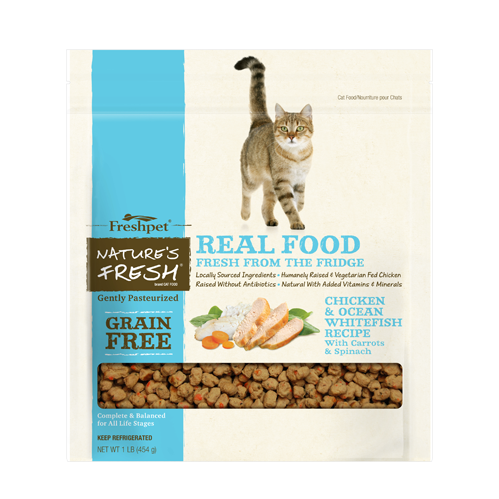 Try and keep up with your cat’s sleep to give her an easy and comfortable routine. And, as is the case with training any pet, patience is a virtue. Good luck and sweet dreams!